We had a small, but very loveable group on Sunday. 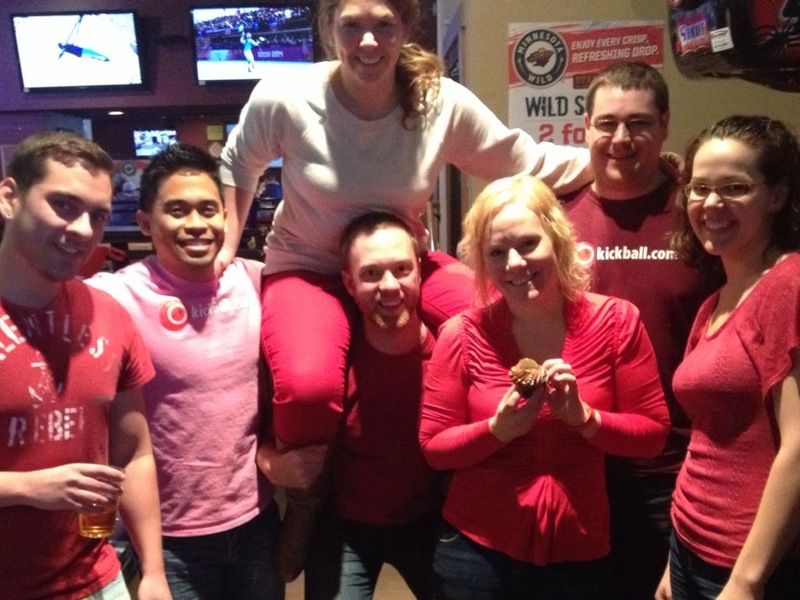 Teams competed in various bar games including darts, pool, skee-ball, and shuffleboard all wearing red in honor of Cupid. 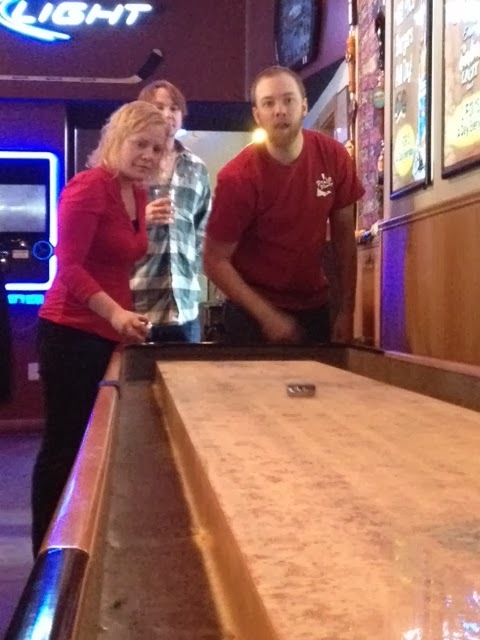 The games came down to a tie between Kick This and Vodka Red Balls… leading to an intense game of flip cup. 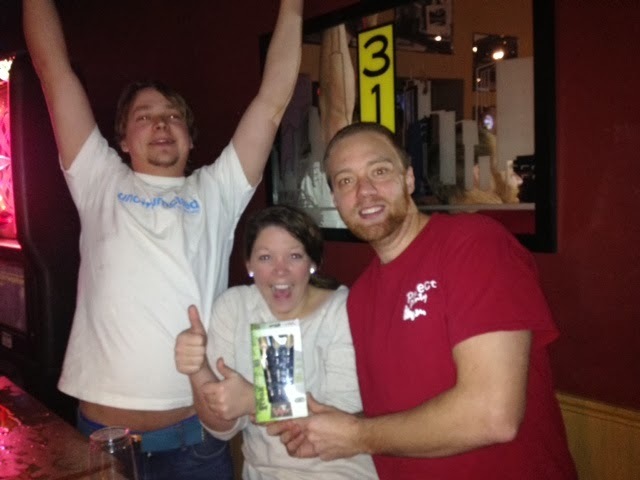 Vodka Red Balls came out on top with and a great GRAND PRIZE somehow donated by Timmy… Sam’s Darts J. Some of the VRB team were even generous enough to donate their other winnings back to the group to sweeten the pot for next week’s winners. 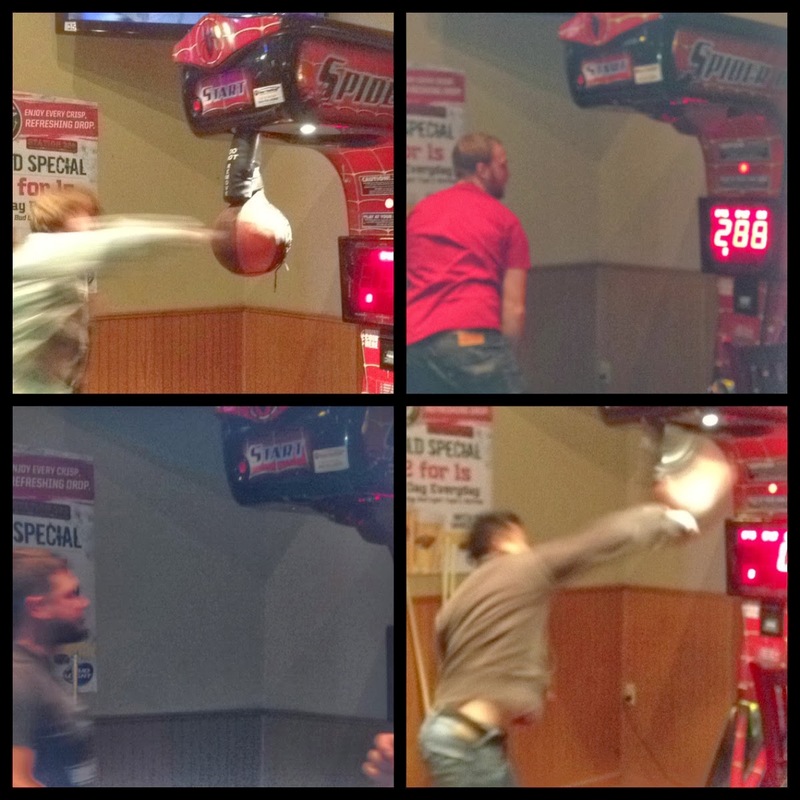 After the official Gauntlet games concluded, things got a little wild. 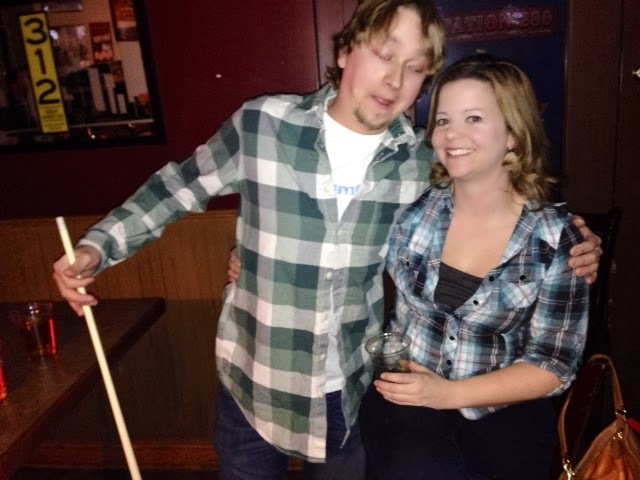 Lumberjacks started eyeing up ladies in the bar… players started to practice punching... but luckily no one kissed Steve.